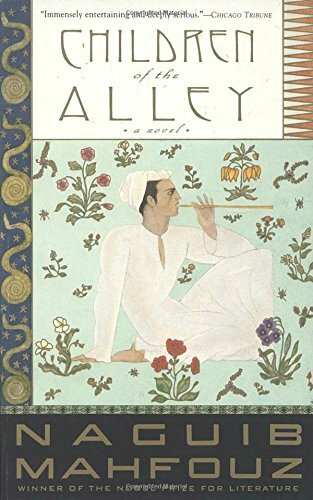 In the midst of a crackdown on gay men in Egypt, we discuss Mohammed Abdel Nabi’s novel about being gay in Cairo, In The Spider’s Room. Also: a portrait of a love-hate relationship with a Cairo neighborhood, an award for Arabic Young Adult and children’s literature, a Saudi novelist under attack online, and a Palestinian poet whose trial hinges on translation. 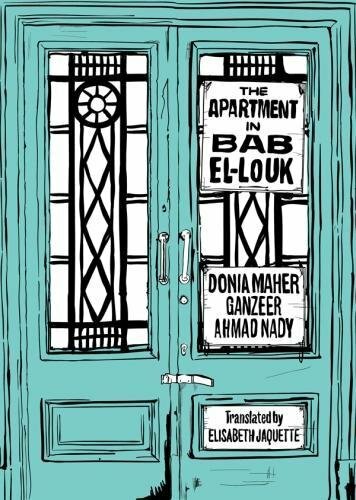 The Apartment in Bab El Louk, by Donia Maher, Ganzeer, and Ahmed Nady was published in Arabic in 2014 and appears in English this month, November 2017, from Darf Publishers, translated by Lissie Jaquette. 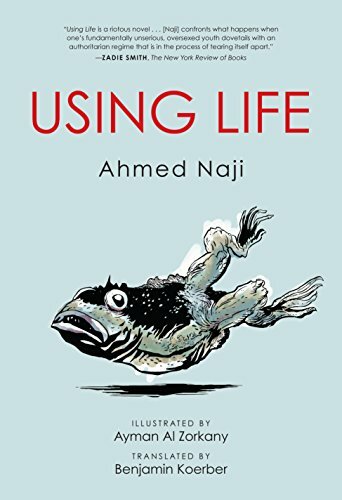 Ahmed Naji was recipient of the PEN/Barbey Freedom to Write Award after his imprisonment on charges of “violating public modesty” for an excerpt from the Egyptian edition of Using Life, published in Akhbar al-Adab. University of Texas Press is releasing the English translation, by Ben Koerber, November 20. More about Naji’s ongoing trial from PEN America. 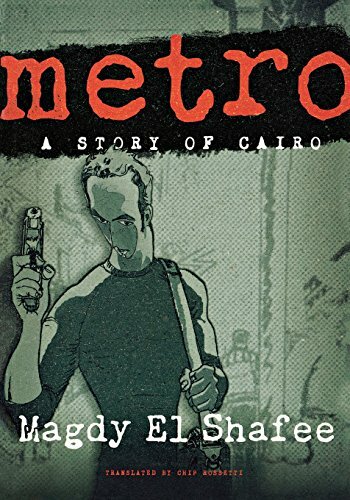 Magdy al-Shafee’s Metro was first published in January 2008 and quickly banned on the ground of “offending public morals”; al-Shafee and his publisher were both fined. 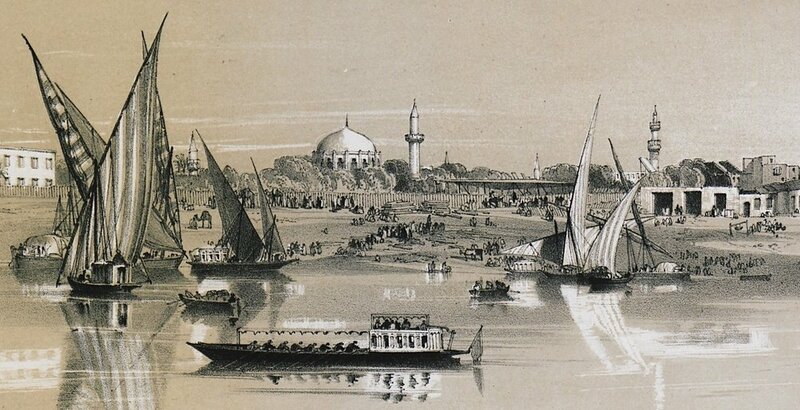 An English translation by Chip Rosetti was published in June 2012, and the book—in English and Arabic—is now available in Egypt again. The winner of the Etisalat Award for Arabic Children’s Literature, in the Young Adult category, was Fatima Sharafeddine’s Cappuccino. Yasmina Jraissati can be contacted about translation rights. There were several other fantastic shortlisted works, including Sonia Nimr’s Thunderbird and Taghreed Najjar’s One Day the Sun Will Shine. Thursday’s Visitors by Saudi novelist Badriya Albeshr was the target of trolls and then a banning in Saudi Arabia. 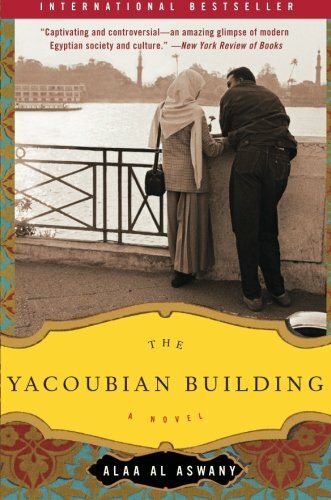 You can read an excerpt at ArabLit. Palestinian poet Dareen Tatour, who has been in prison or under house arrest for more than two years for a poem, has her next trial date November 9. You can follow her case at freedareentatour.org/trial. The poem, which is alleged to be incitement, is "Resist, My People, Resist Them."